Thank you to Conti Sensei for visiting and providing an informative seminar at the Budokan's new location. Many more to come!!! We have officially moved into the new dojo and classes have begun!!!! Please stop by for 2 free trial lessons or to ask any questions. Turn west off of route 537 (Monmouth Rd.) onto 526/571 (Trenton Lakewood Rd.) by the Sunoco. And we are 1/2 mile on the left. On January 6, 2018 Jones Sensei was awarded the rank of Kyosei in Tenshin Ryu Kenjutsu, under Joe Conti Sensei. 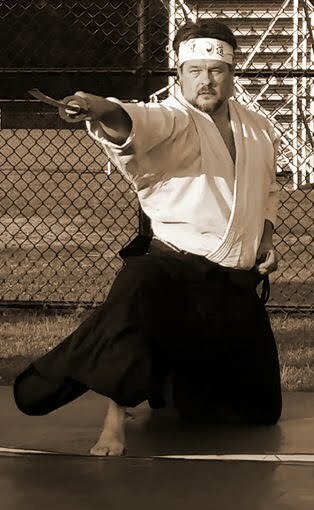 The promotion has come after 40 years of swinging a bokken and 20 years of true study with Conti Sensei. Classes in Japanese swordsmanship can be arranged in group or private lesson scenarios. Our sword style is quite broad and handles many aspects of the traditions and intricacies of the Traditional Japanese Art. The study begins with the use of a Bokken or wooden Sword, eventually graduating to a sharpened 'live' blade for practice. The sword emphasizes self-control, self-development and ultimate focus. You will grow your Mind, Body and Spirit individually and as a whole. This special includes one month of unlimited lessons, free registration and uniform!!! Your Cost: $60, a savings of $150!!!! Contact or stop by the Budokan for details and to pick up a uniform to wrap!!! Have you ever felt that unsafe feeling while walking to your car, on in a building that feels empty? You felt that twinge of fear for your safety. That is instinctual and you should heed those early warnings. But here is a chance to boost your confidence and provide yourself with some knowledge of how to control and manage those situations. You will learn concepts that can be used in many situations. It is that time of the year where Mom's, Teenage Daughter's and young ladies are out and about with busy school and work schedules. Let's arm ourselves with some effective options to keep safe. Visit our event page and sign up or call to reserve your spot for this informative 6 week program. 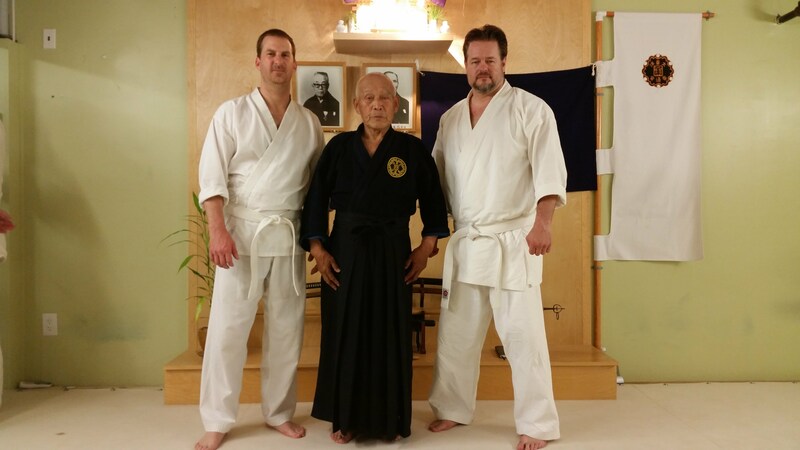 We had the privilege to host Manny Jimenez Sensei of the Kodokai on April 30th. Those in attendance were exposed to the basics of Daitoryu Kodokai as well as some applications. 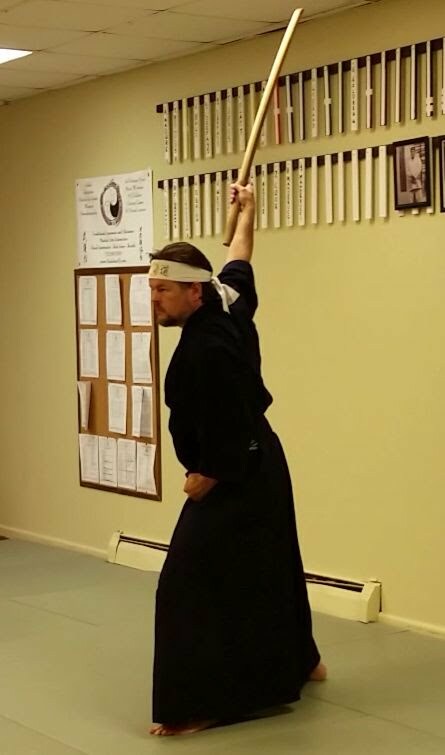 To see the techniques and concepts of the current teachings of the Kodokai and how they align with our history through Conti Sensei's teachings were evident. I want to thank all those that attended and Jimenez Sensei, who was open and giving with his teachings to us. I was then able to visit with the Kiyama Sensei, the Head of the Kodokai in North America. Again, Kiyama Sensei was very energetic and detailed in his teaching and provided a history of his coming to the US from Japan. The students of the Budokan provided the Festival Attendees 3 hours of demonstration and examples of our training. It was a great time and all the students were excellent! Many stopped by for information. 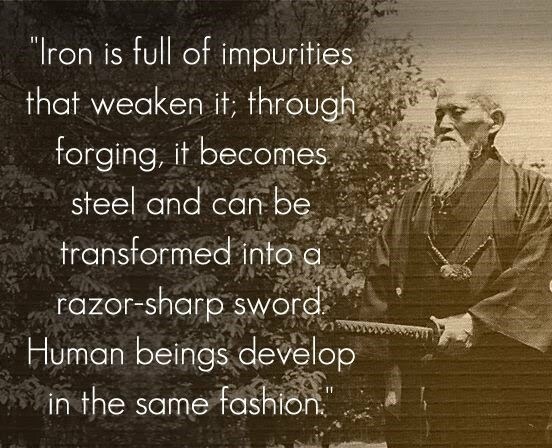 If you are interested in starting your training in Aikido, Aikijujutsu, Karate, Sword, Weapons or Self Defense, Stop by for more information! !